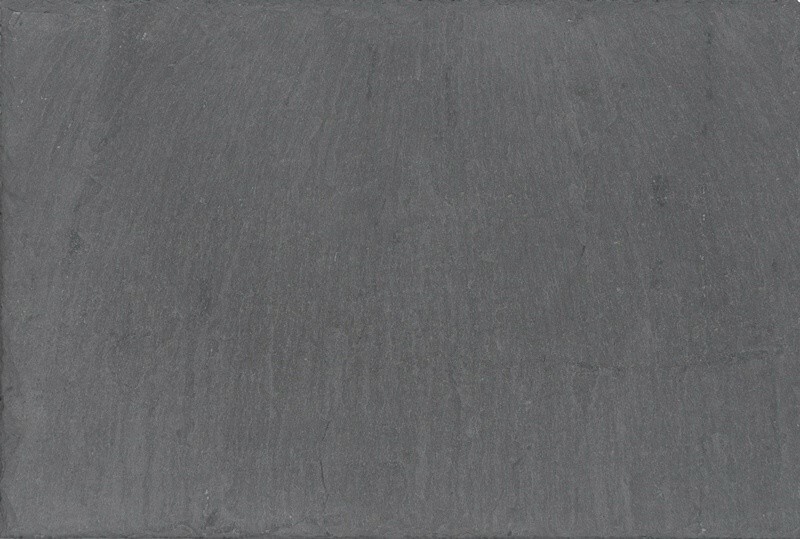 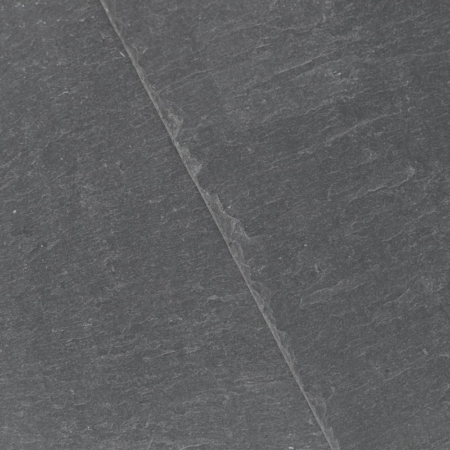 CUPA 12 is a grey slate with a smooth matt surface, which is particularly noted for its exceptional consistency of thickness and surface appearance, and is split to an average thickness of 3,5–6mm. 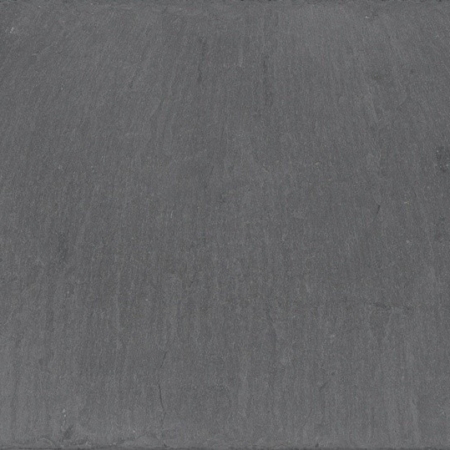 Available in many sizes, these slates conform to the requirements of BS EN 12326-1 and are certified for resistance to freeze and thaw. 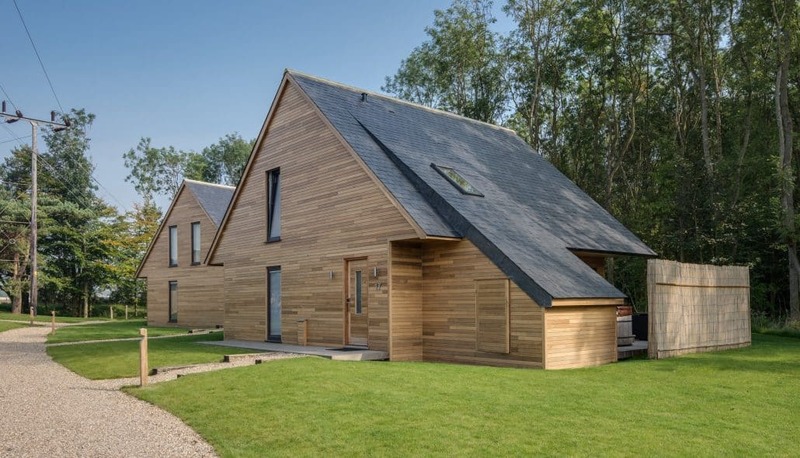 CUPA 12 can be adapted to any type of project whether it’s contemporary or period architecture. 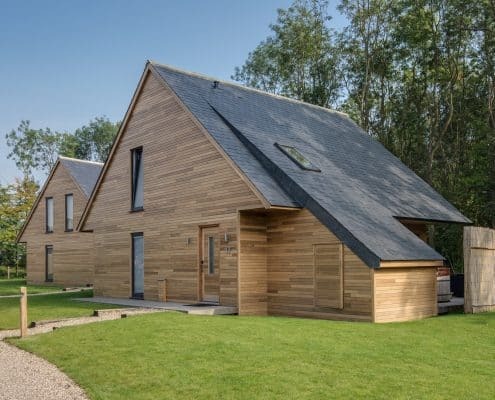 For this reason, it has become a popular choice for large commercial projects, as well as larger-scale residential developments. 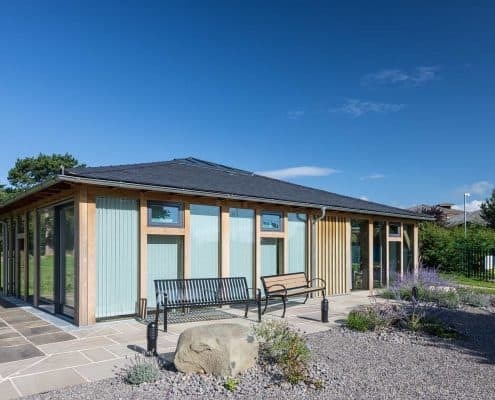 It is also specified for projects within conservation areas, national parks and heritage sites. 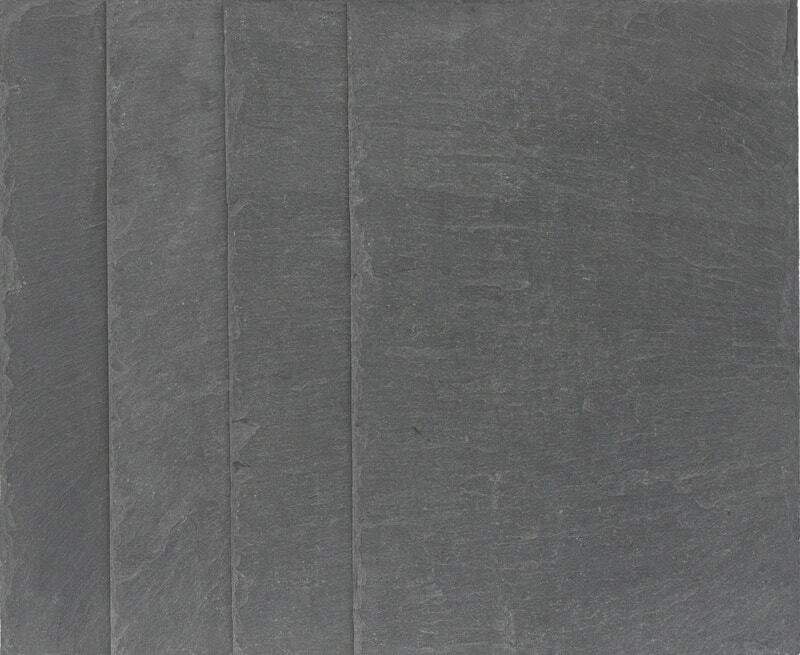 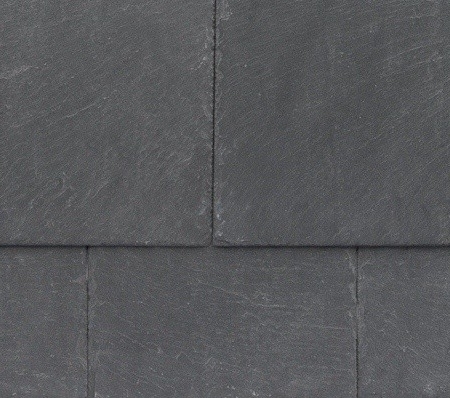 Like all CUPA PIZARRAS slates, CUPA 12 is perfectly well suited for sustainable construction: it is durable, waterproof and environmentally friendly. 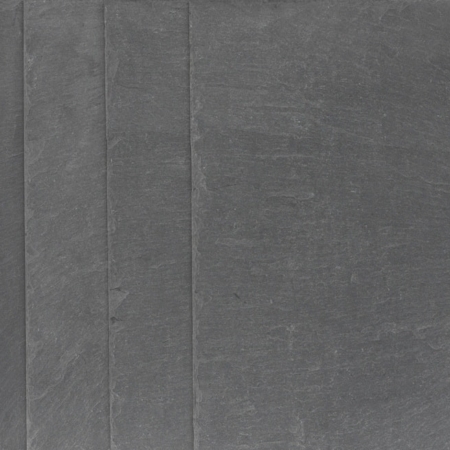 In fact, it is considered to be the material with the least negative effects on the physical environment. 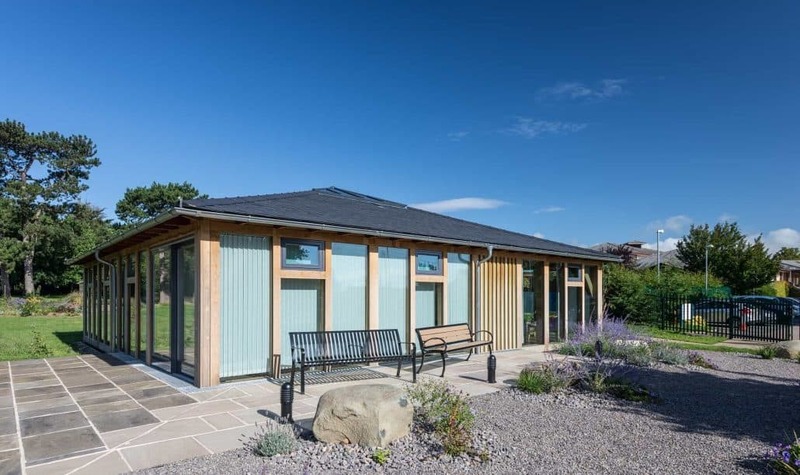 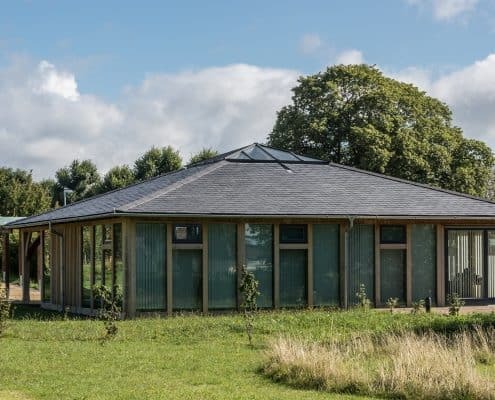 The KP Golf Club has counted on the quality and natural properties of CUPA 12 natural slate to roof 14 high quality contemporary holiday lodges in Yorkshire (Pocklington, UK). 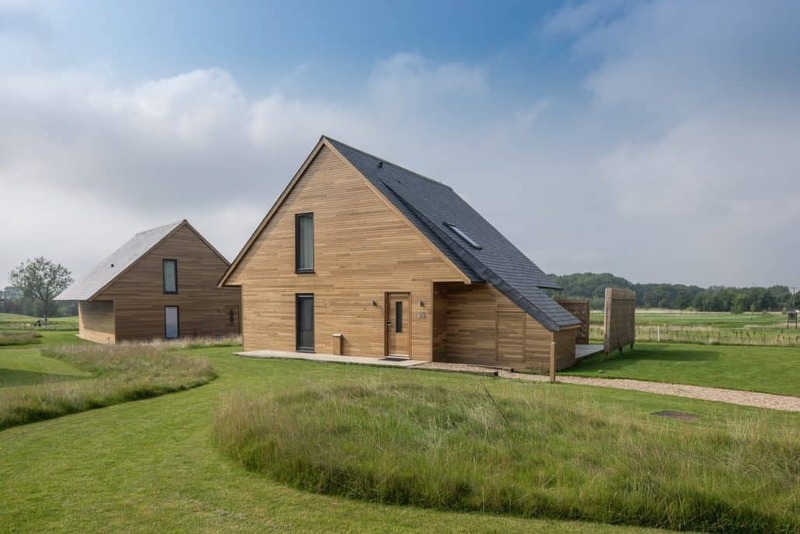 These high quality contemporary lodges involved a major architectural challenge: a functional design perfectly aligned with the aesthetics of the surroundings. 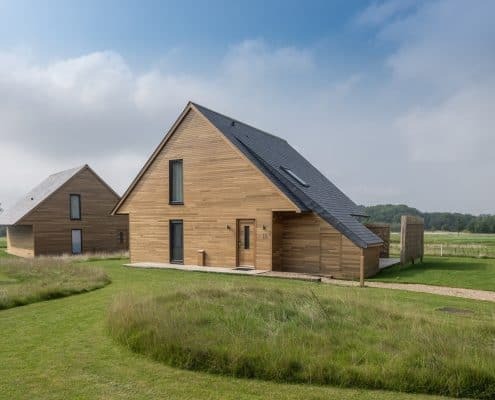 They set a genuine example of contemporary sustainable architecture. 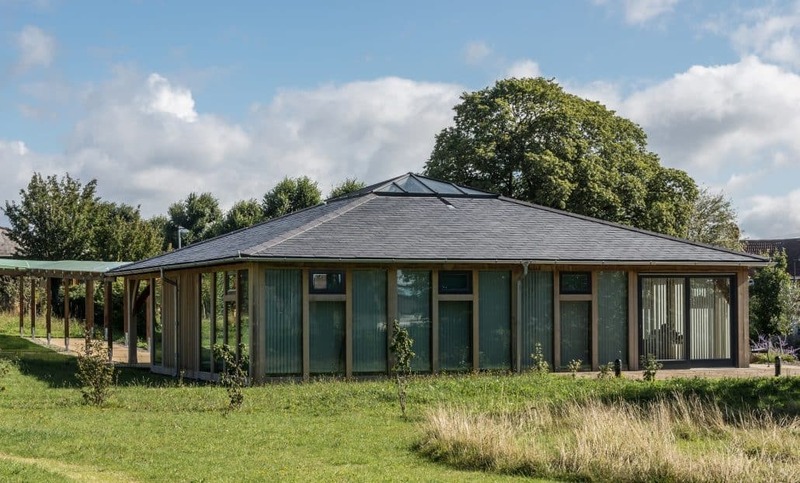 CUPA 12 brings St Peter’s Hospice back to its original appearance, and merges harmoniously into the landscape. 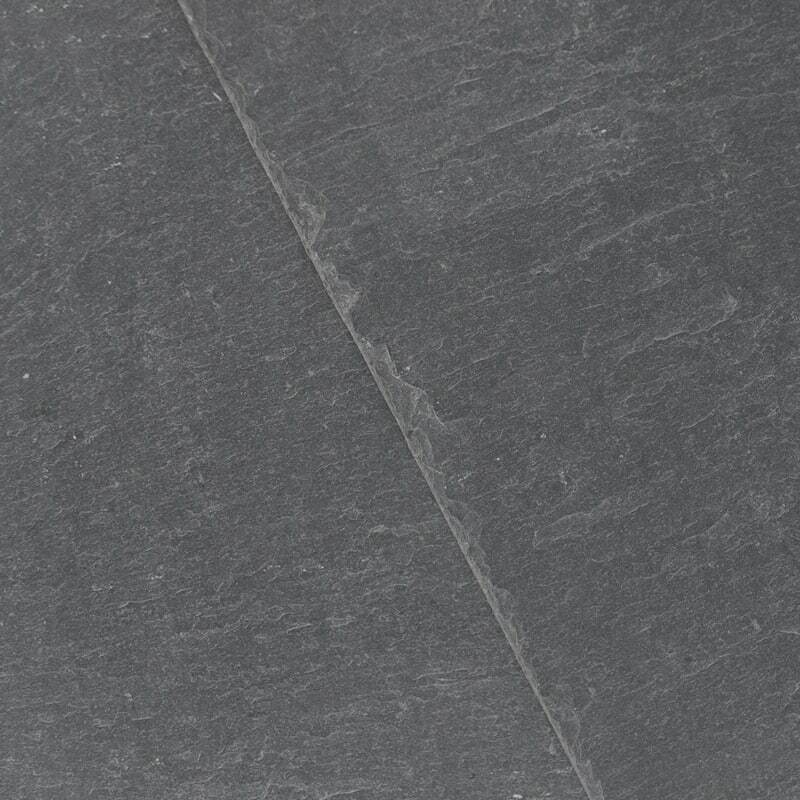 It was selected for its superior qualities including its adaptability, longevity and polished finish.